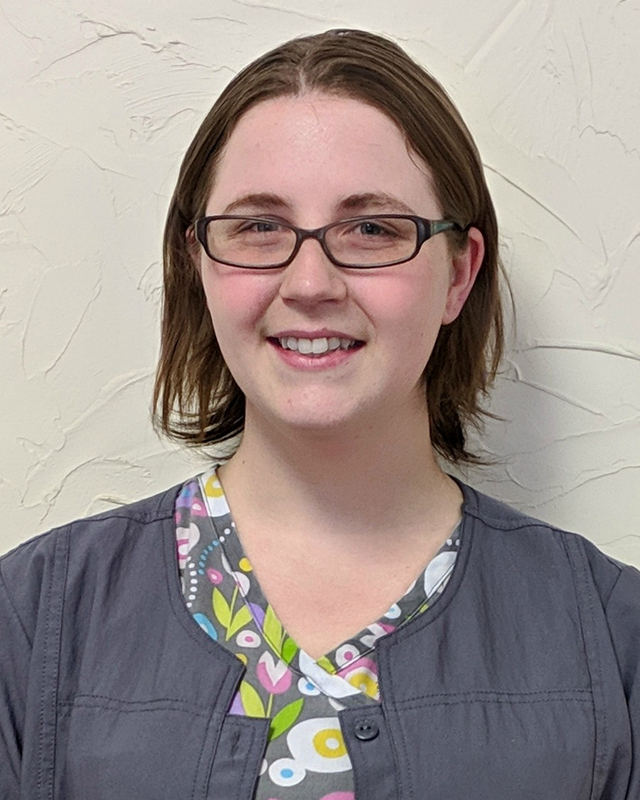 Nikki is a licensed dental assistant who is a graduate of Porter and Chester. She loves spending time with her daughter, and enjoys outdoor activities such as kayaking and hiking. She is happy to be apart of the team and ensure patients have a pleasant experience when in our office.